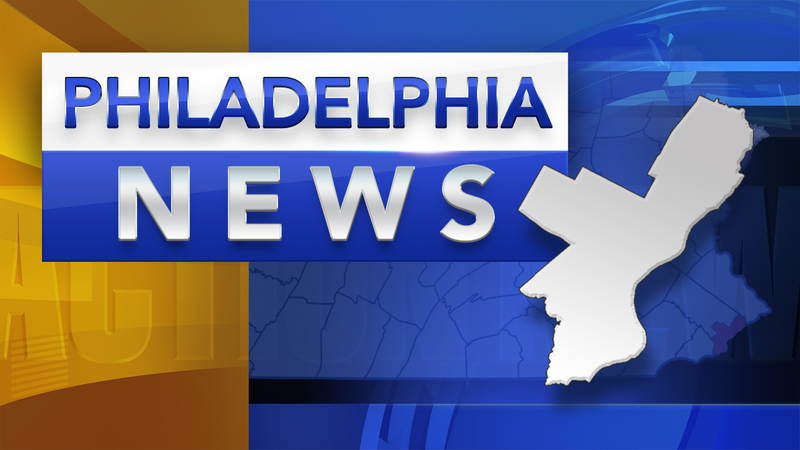 OLNEY (WPVI) -- A police vehicle was involved in an accident in the city's Olney section. The incident occurred around 6 a.m. Thursday at the intersection of Broad Street and West Olney Avenue. The crash involved a police SUV and another vehicle. It appears the police SUV was broadsided by the on-coming vehicle. Both vehicles were moved off to the side on Broad Street.